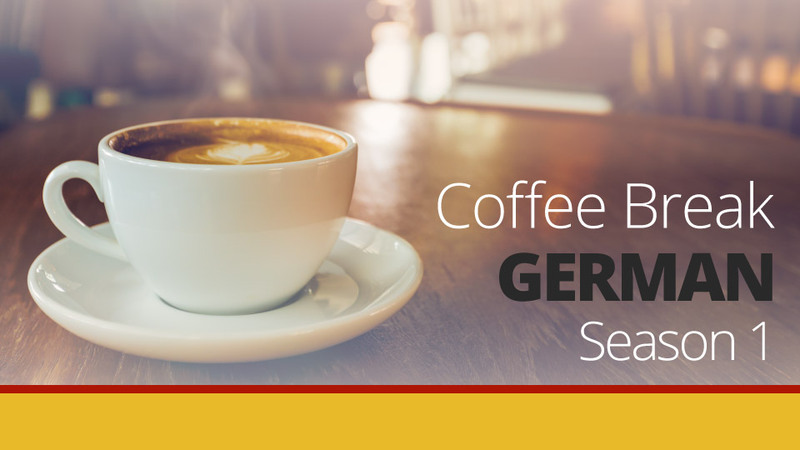 It’s time for another episode of Coffee Break German. In this week’s show, you’ll learn how to introduce members of your family to your new-found German-speaking friends. 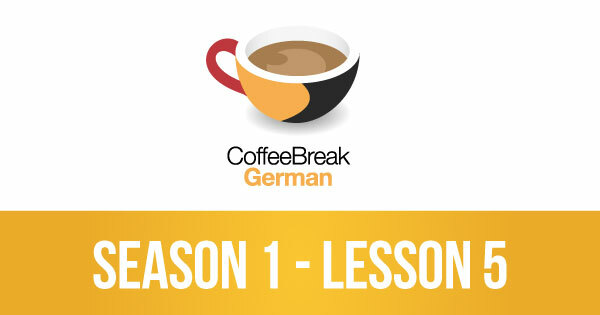 Coffee Break Geramn In weekly episodes you’ll join native speaker Thomas who’ll be teaching learner Mark in gradual, structured lessons. This episode features a special input from our “Grammar Guru” Kirsten who will explain how gender works in the German language. I love the podcast guys! I can’t to be able to carry a conversation with my in laws and.blow their mind. Where is lesson 6? It’s been a while. I hope this is going to keep going.